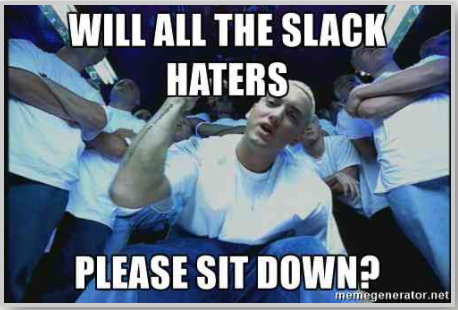 Will All the Slack Haters Please Sit Down? Yesterday, I wrote an article about when it’s appropriate (and not) to use email for communication. It’s an interesting conundrum because so many of us communicate via the written word—text, Slack, email, direct messages, private messages, tweets…oh, my! 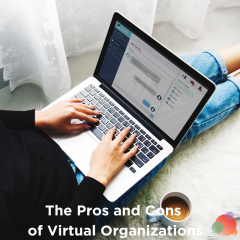 As the leader of a virtual organization, it gets even more challenging, what with time zones and busyness and schedules full of meetings. Even still, there is a time and a place for email and a time and a place for face-to-face (or Zoom-to-Zoom—in my case) conversations. AND there is a time and place for written communication. Technology has allowed us to do so much more, including collaboration and real-time conversations that almost replace the in-person experience. Earlier this year, we introduced the daily scrum meeting, but we do it via Slack. Because of all of the different time zones we work in (and because of my travel schedule), it’s a heck of a lot easier to check in by 9 a.m. EST in our “Daily Check-In” Slack channel than try to log into Zoom at the same time every day. Having been on the west coast speaking this week, I saw people check in as early as 4:30 a.m. PST because that’s what fits with their personal schedules. The daily check-in provides a quick update on meetings everyone has and what’s on their to-do list for the day. Say a colleague is waiting on something and he or she doesn’t see it on your task list, there is a quick conversation to manage expectations. This typically happens in threaded conversations right there in the channel. Accountability! By golly, if you put it in your check-in, you now have the entire organization holding you accountable to achieving it. My team knows where I am and why I’m not responding to them. I’m not ignoring you. I swear! I’m just in back-to-back meetings. It has significantly settled nerves, in many cases. We’ve created the water cooler conversation virtually. The threaded conversations range from why the heck I traveled all the way to LA before I noticed I was wearing one navy shoe and one black shoe (true story) to creating customized emojis specific to our culture. For us, Slack has been a godsend. 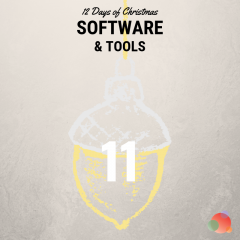 It’s a collaboration tool, a brainstorming tool, an accountability tool, a project management tool, a productivity tool, a wellness tool, an empathy tool, and many other tools. 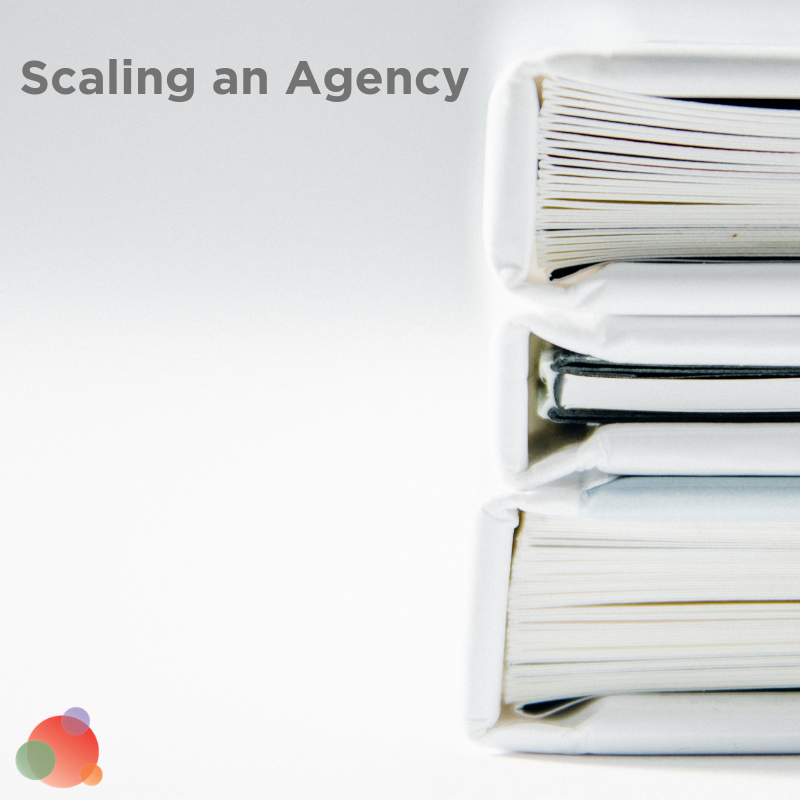 The author says, in the beginning, Slack was a game-changer for them. It’s built for shallow conversations. And, for those four reasons, they quit Slack. I’d be curious to know when they quit. Because Slack has addressed all of these issues…except, perhaps, the addiction. It is addictive, just like Facebook and Twitter and Instagram and Netflix. But we are all grown-ups. We can limit our use and even manage expectations with our team. I’m going to be off Slack from 2-5 while I focus on doing my work. If you need something from me before 5:00, speak now or forever hold your peace. The rest of the issues have been addressed and Slack has become an even more efficient tool for collaborative teamwork. With the updates the Slack team continues to make, it’s much easier now to have deep conversations. Hey, all! I need some help brainstorming. 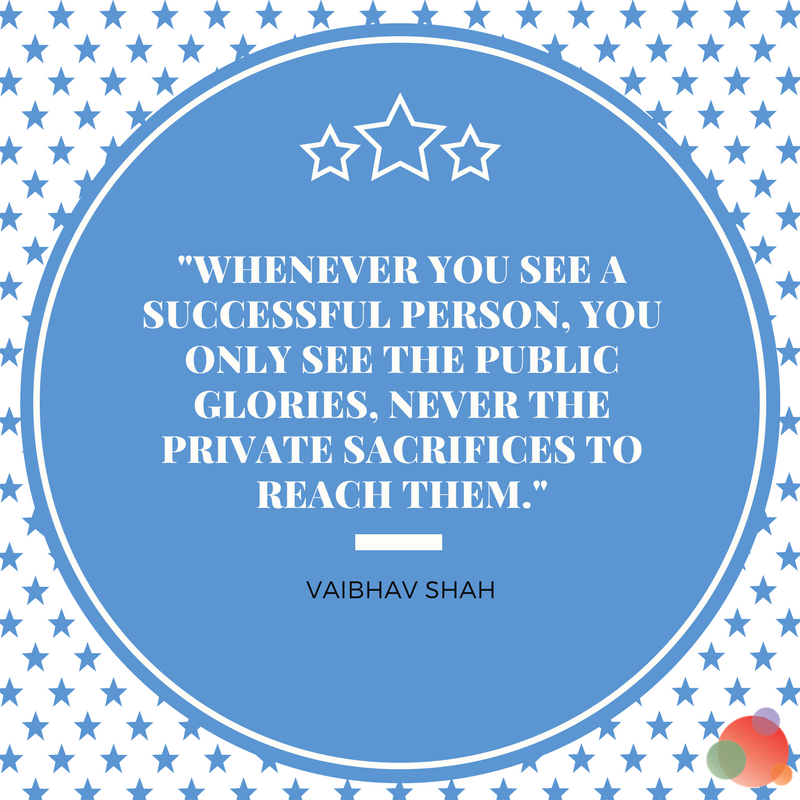 If we were to launch a private Slack channel for PR pros, what would it include? My team can then create a threaded conversation and answer as they think of things to include. We might even call said private Slack channel the “PR Dream Team”…which would come up in one of the conversations we had on the topic over several days. And, because everything is highly searchable, I can always go back to that conversation and add new features as we build the community for all of you. Sure, you can replicate that same thing in email. But then you have 100,000,000 “reply all” emails that may or may not be relevant. And your inbox is already stuffed full, which means you might miss a thing or two (or 200). Plus, sorting through and searching email is significantly harder than it is in Slack. There is a time and a place for face-to-face communication. For team collaboration, brainstorming, virtual scrum meetings, and more, Slack is the tool. So all of the Slack haters can please sit down (please sit down, please sit down…go on, sing along with me). Step outside of your comfort zone and see if this is the tool for you. P.S. I’m kind of amused with my meme generation this week. Is it a sign of insanity when you sit and laugh at yourself?